Put your geography skills to the test! 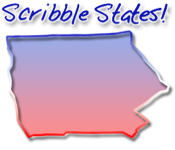 Connect the dots and name the states in with this cartographic puzzle game!Paint the states!Put your geography skills to the test! 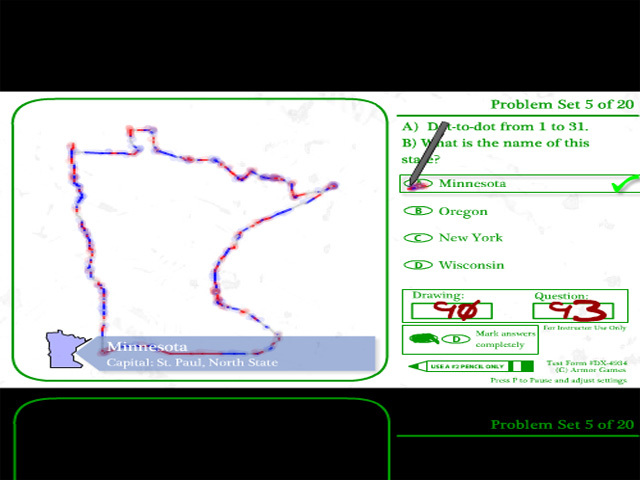 Connect the dots and name the states in with this cartographic puzzle game! 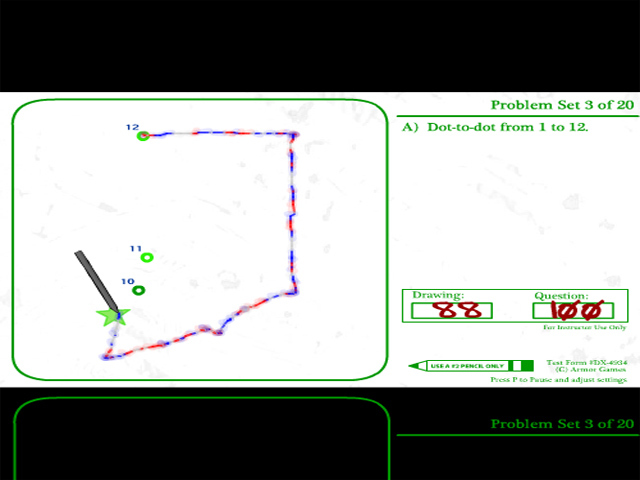 Select the correct state from a series of multiple choice questions after you've painted its outline! Draw 'em and name 'em as quickly as possible for the highest score! Make your 6th grade teacher proud!